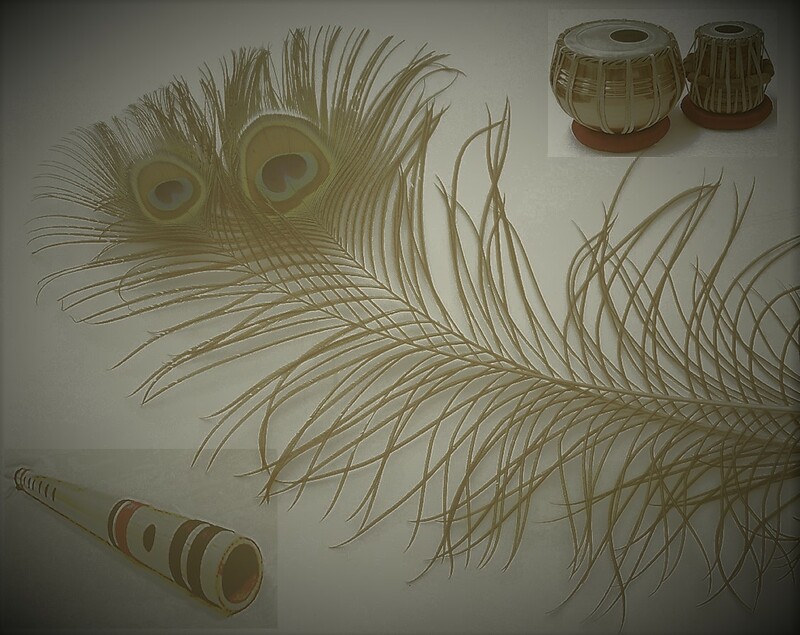 A pair of highly complex and versatile set of tuned hand drums; the most famous percussion instrument of North India. Music is broadly classified into two parts, Taal or Rhythm and Raag or Melody. 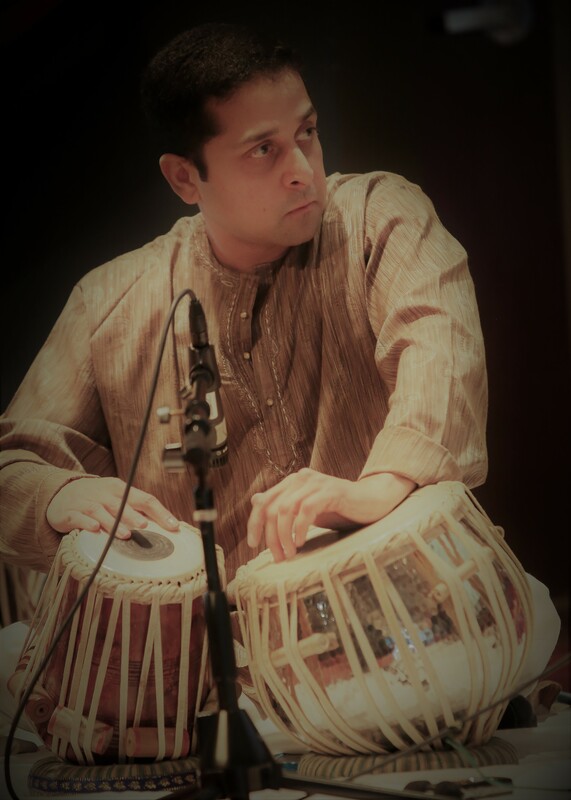 Satyajit has been fortunate to have been exposed to both these aspects through Tabla & Bansuri. 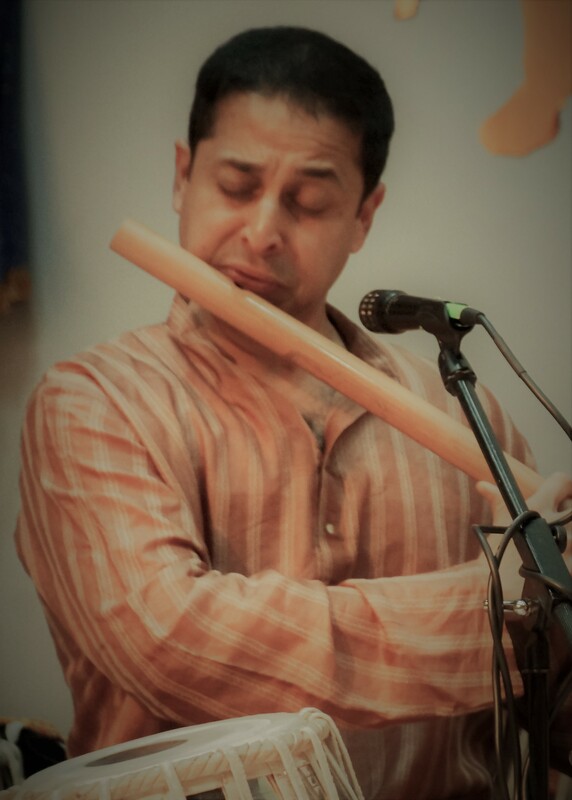 Satyajit has been learning, teaching and performing both Bansuri & Tabla regularly in the United States for more than twenty years. Looking for Bansuri or Tabla artist? For music related inquiries, you can reach Satyajit by filling and submitting the Contact form. Currently offering Bansuri & Tabla lessons in Sammamish, WA on Saturday's.